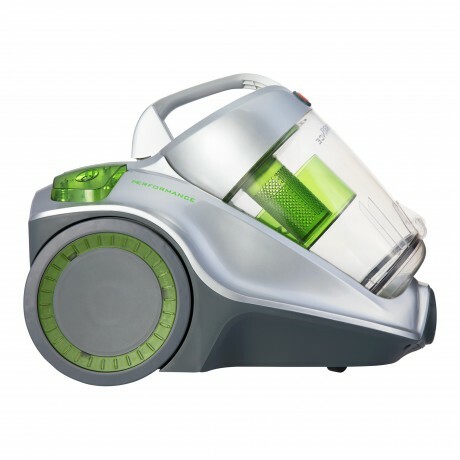 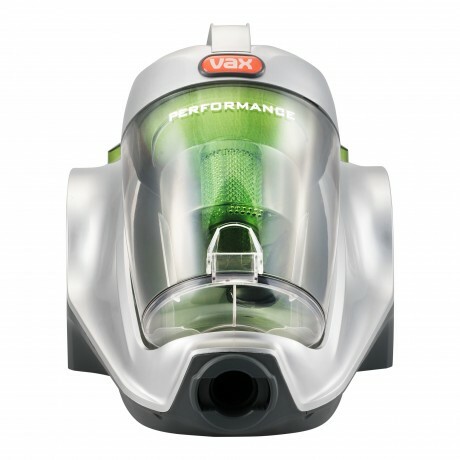 Looking for a versatile barrel vacuum cleaner with powerful performance on all floor surfaces? 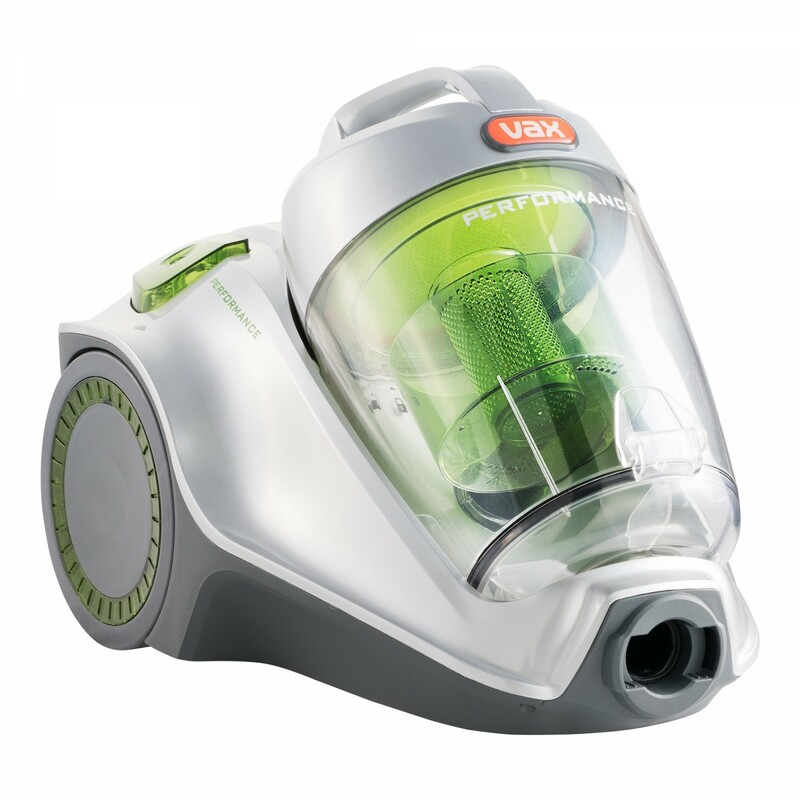 The Vax Performance bagless barrel vacuum cleaner is ideal for households that need thorough cleaning and allergen reduction. 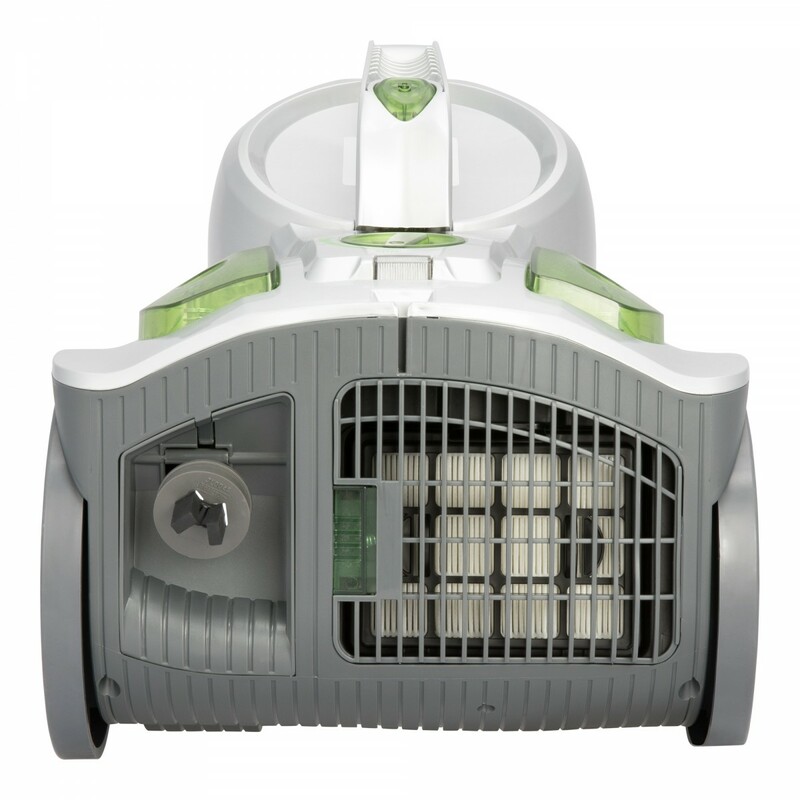 Lightweight and compact design for easy manoeuvrability and storage. 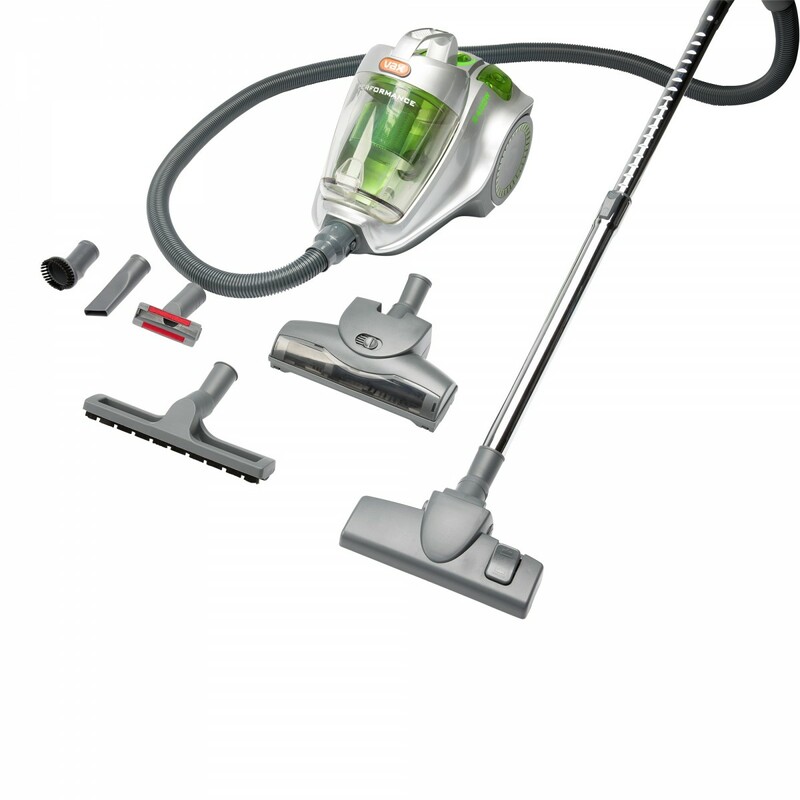 Turbo Brush for greater pick-up on carpets.